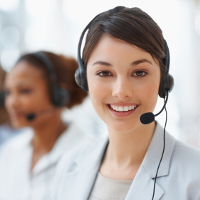 You can reach us by phone at (916) 685-3200. You can reach us by email at support2015 @ calbb.net. You can browse our FAQ section for information and instructions.